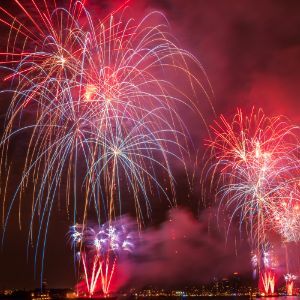 Bonfire Night and firework festivities across Yorkshire. 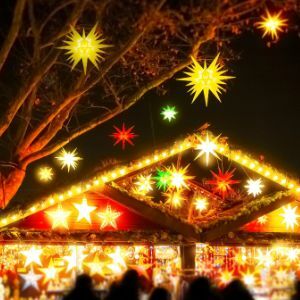 Organised events offer a safer alternative to home events why not stay safe, let someone else do all the work and enjoy an organised display. 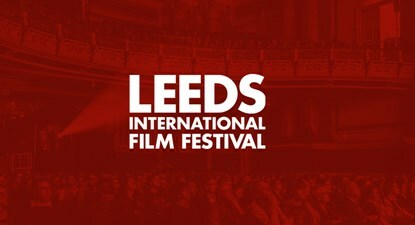 The 31st Leeds International Film Festival runs from the 1st to the 16th November 2017, join the celebration of films and film making at venues around the city. 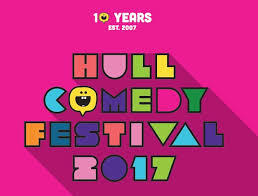 Hull’s funniest festival returns to celebrate it’s 10th anniversary. This year showcasing a variety of acts and performances including big TV names, family-friendly shows, award winning performers, local and regional comedy talent with a sprinkle of the hottest shows from the UK festival scene, pay what you can comedy shows and the Hullarious Free Fringe. 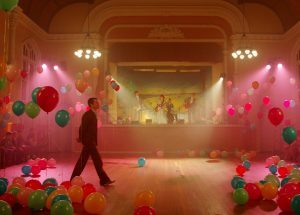 The Aesthetica Short Film Festival, founded in 2011, is an international film festival which takes place annually in York, UK, at the beginning of November. It a celebration of independent film from around the world, and an outlet for supporting and championing filmmaking. 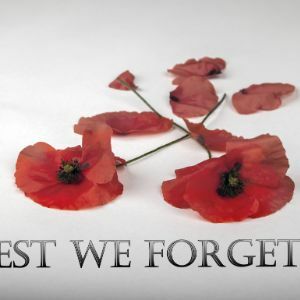 Festivals of Remembrance and Remembrance Day services across Yorkshire. Lest We Forget.